There is a prevailing idea that anything above its net asset value is expensive. My take is that, net asset value is only part of the valuation equation. And folks would have let the narrative of how much dividend yield we stand to earn dictate our investment decision. When price goes above NAV, it will be the book value that drives growth, and the narrative shifts to capital appreciation based on its book value. We will discuss this on another day. Shifting the narrative to whether the underlying assets are vastly overvalue, we can take a look at the underlying property’s Market Cap Rate, which can be found near the bottom of the 800 page prospectus. The Cap Rate should take the Net Market Rent / Assessed Market Value of the Property. FLT owns majority freehold properties, but there are also a set of non-freeholds. I tabulated the data based weighted by the value of the properties, with those properties that are higher value having higher weights. 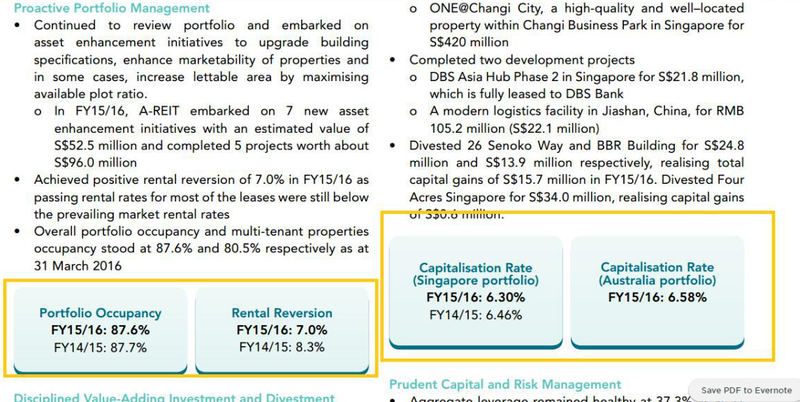 You would notice the non-freehold properties have a higher cap rate, IRR, discount rate. By virtue of the formula, if you purchase short land lease properties, the market value is lower. That does not mean your rent to tenants will be lower than freeholds. It is why what Viva Industrial Trust and Soilbuild did to purchase 15-20 year land lease properties will most likely always yield a good IRR to justify to shareholders. I agree IRR is ultimately a good accretive signal. However, from a total return perspective, that is, capital appreciation and dividend return, I wonder if we can clearly see the return. AREIT’s Annual Report is out. AREIT recently did a mammoth capital raising, a rights issue, preference offering, debt to expand their portfolio by almost 20% with Australian assets. I guess, its not every day you get to purchase such a sizable chunk of real estate. Their sale of their China industrial properties recently seem to indicate a strategic shift. 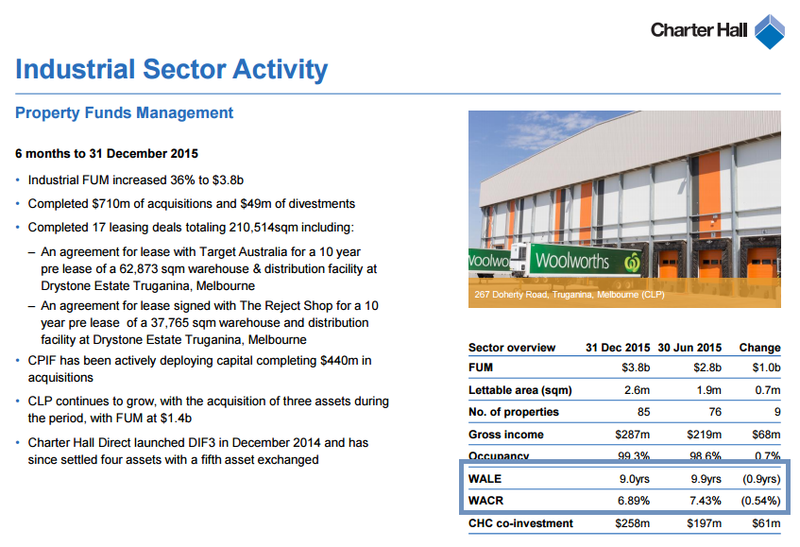 It turns out the Cap Rate of their Australia portfolio is thereabouts that of FLT if not slightly less. 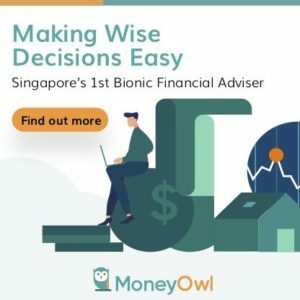 Interestingly, that is not too far off the Cap Rate of the Singapore portfolio, without any form of annual escalation. 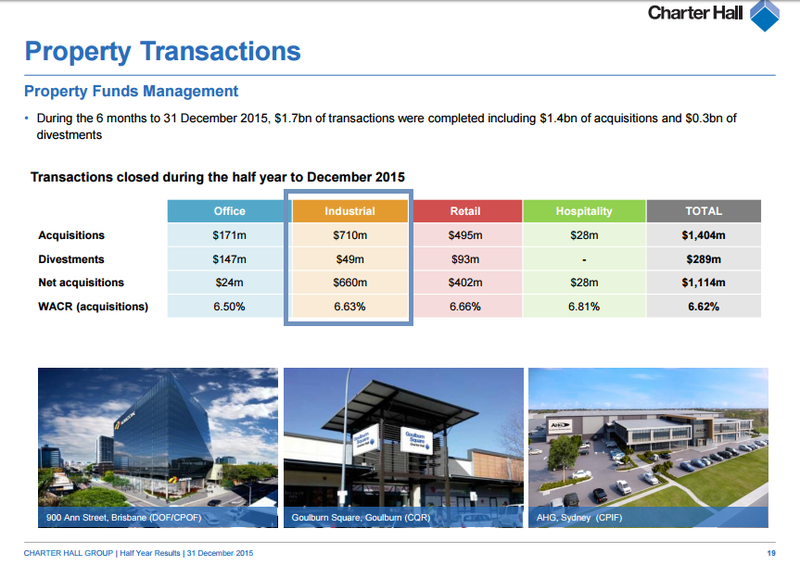 Charter Hall Group, one property group in Australia, recently got into the news that they are likely to IPO their properties in a REIT called Charter Hall Long WALE REIT. I thought if we want to judge FLT’s valuation, why not take a look at Charter Hall’s portfolio of wholesale and direct industrial funds. The property transactions 6 months before shows that the WACR is not far from FLT’s current WACR, specifically the Freehold ones. 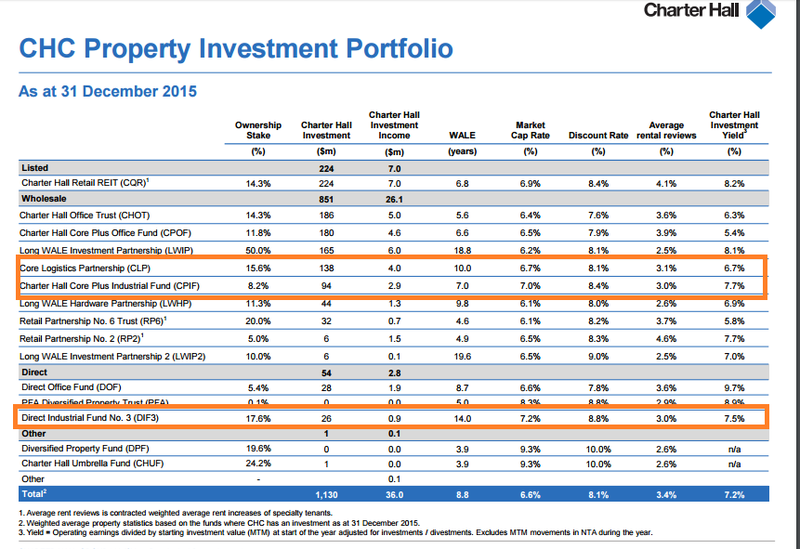 In terms of WALE + WACR, Charter Hall looks to have a much better portfolio versus that of FLT (7.6 years + 7%) but not by much. Perhaps the journalist over at Australia are more in tune with the mood of how the Australian’s take to this offering. The trust will be a formidable player for years to come as it trails only sector giant Goodman Group on the local scene. The fund will start with 51 properties, has optioned up three more, holds rights over another nine assets, and can draw on Frasers’ $850m worth of developments to grow. But it was quite different from an Australian property IPO. Close to half the raise was cornerstoned by heavyweight regional and global investors, many of which do not invest here. Australian investors largely shunned the offer. Many can’t invest offshore and others were worried about Frasers’ governance and the tight pricing on the portfolio, just as the industrial property market is peaking. I will leave it up to investors to judge this IPO and subsequently whether to purchase or sell in the open market.